Since most CRUD operations are centered within the scope of our mORMot server, we implemented in the ORM an integrated mean of tracking changes (aka Audit Trail) of any TSQLRecord. 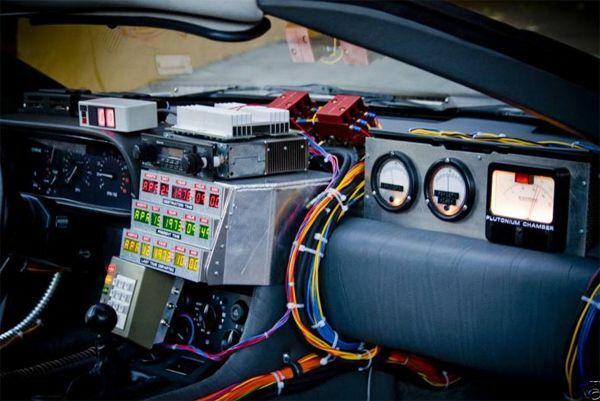 In short, our ORM is transformed into a time-machine, just like the good old DeLorean! Keeping a track of the history of business objects is one very common need for software modeling, and a must-have for any accurate data modeling, like Domain-Driven Design. By default, as expected by the OOP model, any change to an object will forget any previous state of this object. But thanks to mORMot's exclusive change-tracking feature, you can persist the history of your objects. By default, change-tracking feature will be disabled, saving performance and disk use. This single line will let aServer: TSQLRestServer monitor all CRUD operations, and store all changes of the TSQLInvoice table within a TSQLRecordHistory table.